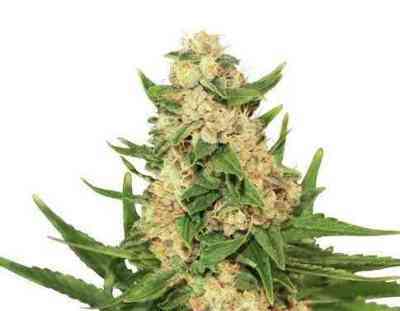 AKA White Russian: White Russian is a stable cross of two legendary strains, AK-47 and White Widow. Because of this heavy indica-dominated background these plants smell quite strong even in the growing cycle. 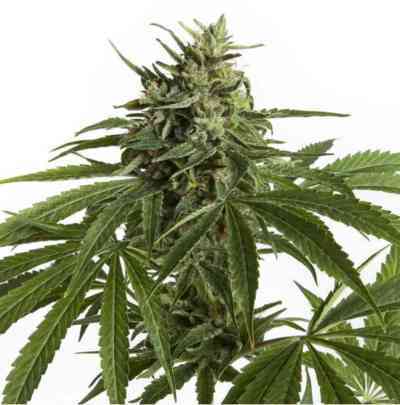 It has been one of the first plants in the global cannabis scene that had THC levels over 22% in seed comparison tests. 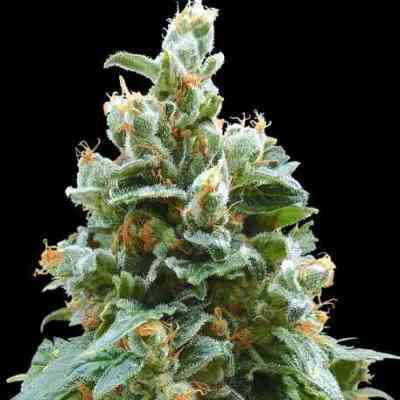 This phenotype has been selected for outstandig yields and high potency!